Seeds were originally obtained from the Arikara tribe of North Dakota and introduced in Oscar Will’s Pioneer Indian Collection of seeds (1914). Yellow-tan seeds with red-brown eye rings. Excellent for use as a baking bean. Prolific plants, good drought tolerance. Bush habit, dry, 80-90 days. 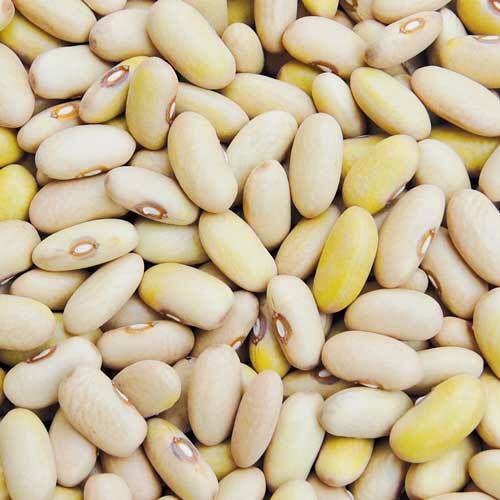 ±1,100 seeds/lb.